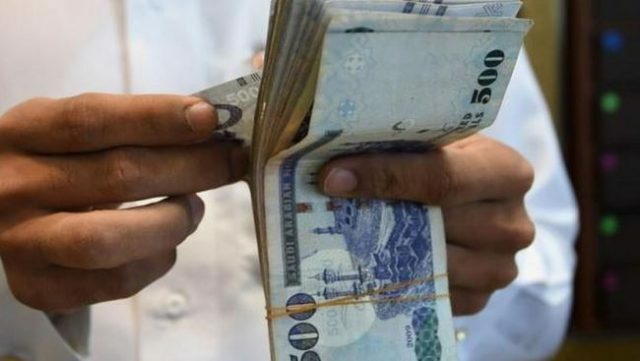 Remittances by expatriates fell by 17.6%, reaching SR9.9 billion in November as against SR12.02 billion in November last year, according to Saudi Arabian Monetary Authority (SAMA). The amount remitted during the month reached SAR9.9bn ($2.6bn), compared to SAR12.02bn ($3.2bn) in November last year, the report stated. Remittances by Saudis also dropped by 39.5%, reaching SR4.8 billion last month compared to SR7.9 billion during the same period in 2017. The value of Point of Sale (POS) transactions in the Kingdom amounted to SR209.98 during the first 11 months of this year compared to SR180.25 billion in the same period of 2017. New Saudisation rules in the kingdom – particularly in the retail sector – have seen hundreds of thousands of legal foreign workers leave the country in recent months. General Authority for Statistics figures showed that the number of employed non-Saudis decreased 290,381 in the second quarter, from 10.18 million to 9.89 million after declining 234,000 the previous quarter. This meant the total workforce also decreased from 13.333 million to 13.018 million. The cost of living in the kingdom has also risen due to a new dependents fees, higher fuel and electricity prices and the introduction of a 5 per cent value-added tax. In total, expat remittances for the first half of the year were also almost flat on the same period in 2017, increasing 0.1 per cent from SAR71.02bn ($18.93bn) to SAR71.06bn ($18.95bn).